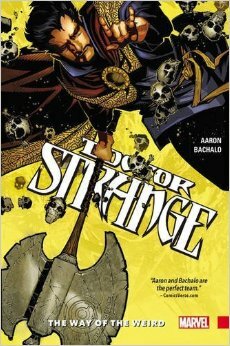 Doctor Strange got his own series in 2015, and this trade collects the first 5 issues of it! Join Ryan Gigliotti and I as we discuss a new down to Earth and somewhat comical Sorcerer Supreme. Stay tuned for an epilogue discussing the movie!